One of the main issues debated in Quebec’s election this fall was the labour shortage this province has been experiencing for some time. 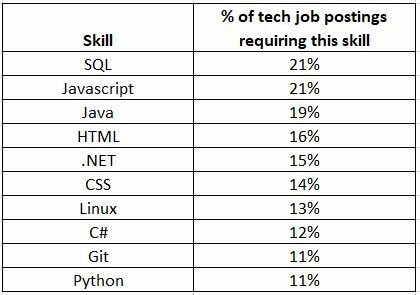 The industries driving the economy are evolving, led by the tech sector, and it’s no secret tech is suffering from a major shortage of talent, despite thousands of new grads entering the workforce every year. The shortage has become so acute, numerous niche recruiters have sprung up to address it, some of whom are now specializing exclusively in bringing foreign tech talent into the country to meet the seemingly insatiable demand. 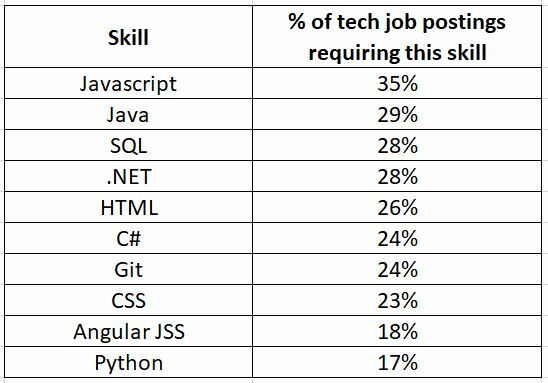 Indeed believes the high demand for these skills is driven by a number of factors. Of course, the tech sector is on fire and growth is a major factor in the current shortage. The city is a leader in many technology fields especially in artificial intelligence, programming and gaming. Montreal is also home to some major international tech companies including as Google, Ubisoft, Stradigi AI and EA, all of who are constantly recruiting heavily. There are also thousands of local startups competing for scarce talent in our area. The talent pool is vast, but demand may be even greater for the time being.